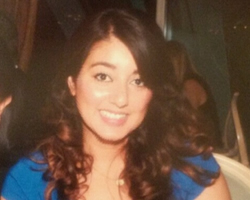 Suky has worked in General Dental Practice full time since qualifying from the University of Birmingham. 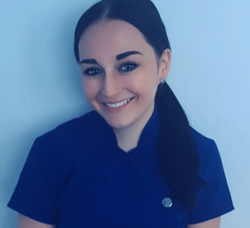 Through regular continuing professional development, Suky offers holistic dental care working with each patient to achieve a healthy confident smile. 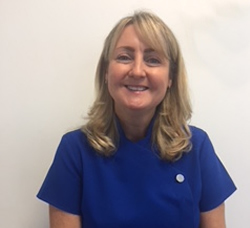 She strives to help each patient achieve the highest levels of oral health and tailors the treatment to suit each individual smile all provided with the ethos of gentle and calm care. Suky’s passions in life include dentistry (of course! ), her family, live music and mountain climbing. 2013 saw her scale the three peaks and get to the very top of Mount Kilimanjaro. Harminder qualified from Guy's, King's and St Thomas's, University of London with a First Class Honors BSc in Biomaterials Science with Oral Biology and BDS in 2003. He has successfully completed his Vocational Training and worked as a Senior House Officer in Oral Maxillofacial surgery in the South West of England. Harminder is committed to post graduate education and has a Certificate in Post Graduate Education from the University of Bedfordshire, 2012. 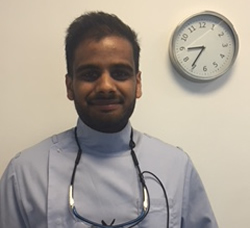 As a result, to further his skills and knowledge he is currently 3 years into a 4 year Master of Clinical Dentistry in Prosthodontics Degree programme. This has led Harminder beginning to develop advanced clinical skills in diagnosis and treatment of patients with problem dentures, aesthetic dentistry and patients with severe tooth wear. Nabiha graduated from Queen Mary University, Barts and the London in 2013 with a First-Class Honours degree. 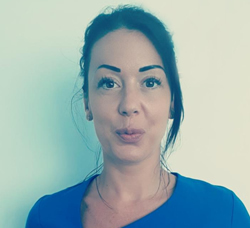 She worked as a Senior House Officer in the Oral & Maxillofacial Surgery department of Peterborough Hospital and developed her medical knowledge, treated very anxious patients and advanced her oral surgery skills. During this hospital post, she completed a post-graduate qualification, the MJDF, awarded by the Royal College of Surgeons of Edinburgh. 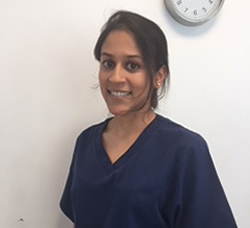 Nabiha is committed to self-improvement, appreciates her role as a dentist in the community and takes pride in providing quality healthcare to NHS and private patients. 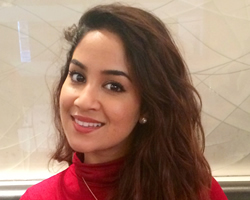 Outside of Dentistry, Nabiha has a particular interest in beauty, health and wellbeing. Krupa graduated as a dentist from the University of Bristol. She is passionate about continuing professional development to enable her to provide consistently good quality care to her patients. 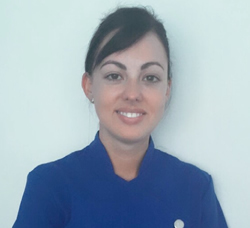 She has completed a one year certification course in endodontics as well as in aesthetic restorative dentistry and enjoys applying careful attention to detail and an artistic flair to create beautiful biomimetic restorations. 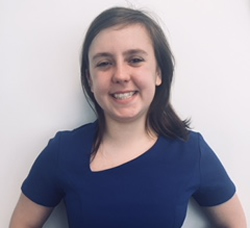 She is excited to join a team that share the same philosophies of patient focused care and looks forward to welcoming patients with her gentle and friendly manner. Outside of work Krupa enjoys spending time with family & friends, listening to music and experimenting in the kitchen. Himesh graduated from Cardiff Dental School, University Hospital of Wales with a Honours degree. As part of the degree he completed sedation clinics under supervision and a charity placement in Honduras, which involved providing treatment using mobile units to under privileged communities. This helped to advance skills in extractions and anterior restorations, as well as dealing with anxious patients. He has also had work experience in the Oral & Maxillofacial Surgery department of Derriford Hospital Portsmouth which helped to advance his oral surgery/ oral medicine knowledge. He has completed part 1 of the MJDF qualification awarded by the Royal College of Surgeons of Edinburgh, and is hoping to complete the second part this year. Outside of dentistry Himesh enjoys playing and watching sports. He is a strong supporter of Manchester United Football club. 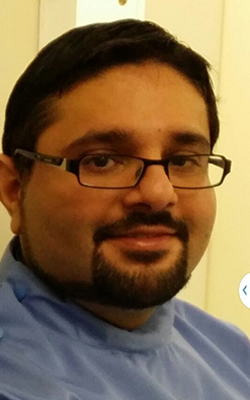 Himesh enjoys providing NHS and private dentistry to the community including CFast aesthetic braces. In the near future he is planning to start a post-graduate qualification course in Restorative and Aesthetic Dentistry. 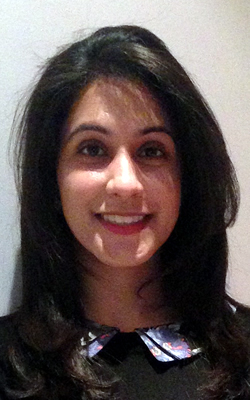 Vaishali Patel graduated with Honours from Barts and The London School of Medicine and Dentistry in 2011. 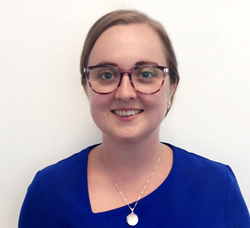 Since then she has enjoyed working in both hospital and general practice gaining an extensive insight into all fields of dentistry. 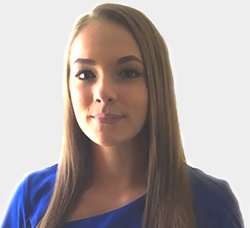 Her strive for perfection and ambition to provide an excellent standard of care for her patients led her to pursue specialist training in Prosthodontics. She is currently in her final year at Kings College London. Vaishali is well known amongst her patients to have an excellent ability to make the most nervous patients feel at ease with treatment and has very gentle hand. She aims to make dental treatment as enjoyable and pain free as possible with her cheery disposition and good chair-side manner. 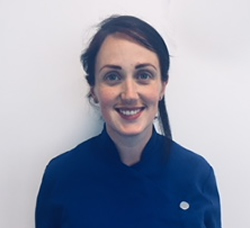 Vicki Joined Cygnet Dental team in 2015. 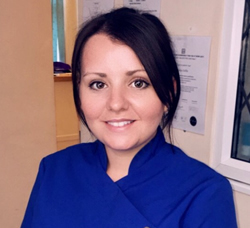 She has been working in dentistry for many years and become qualified as a Dental Hygienist in 2012. 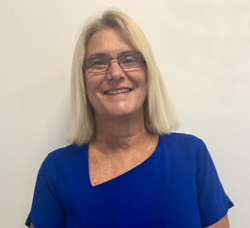 Vicki also works at our private Blue sky practice in Chelmsford. 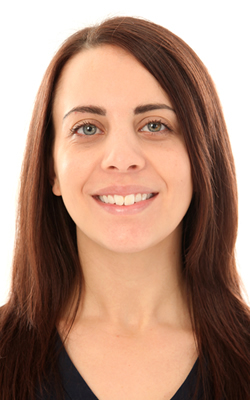 Samantha is a driven dental care professional, with over fourteen years experience in the dental field. 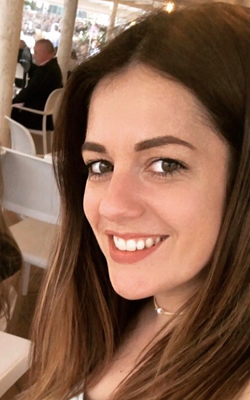 Samantha has become a valued member of Cygnet Dental Practice since quailing in Aug 2017. I have had a plate for 20 years and it is no longer needed, brilliant, freedom at last. I would like to thank you and your staff for a brilliant job.